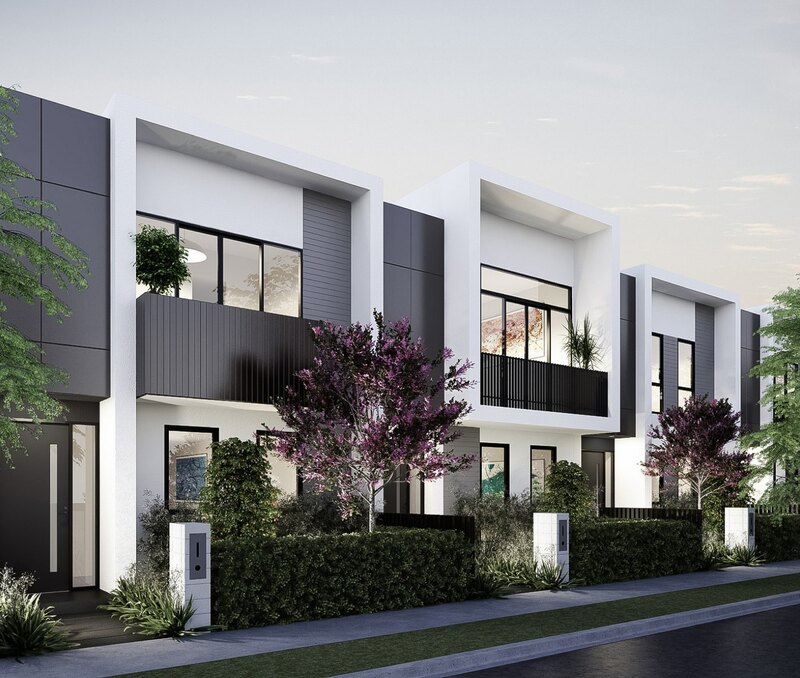 A highly integrated, multi-faceted housing construction organisation with an impressive record in design, architecture, project development, manufacturing, logistics and sales. 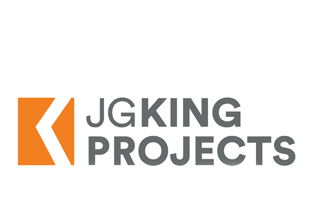 JG King Group is a multi-faceted organisation, each of its divisions is part of a cohesive whole. 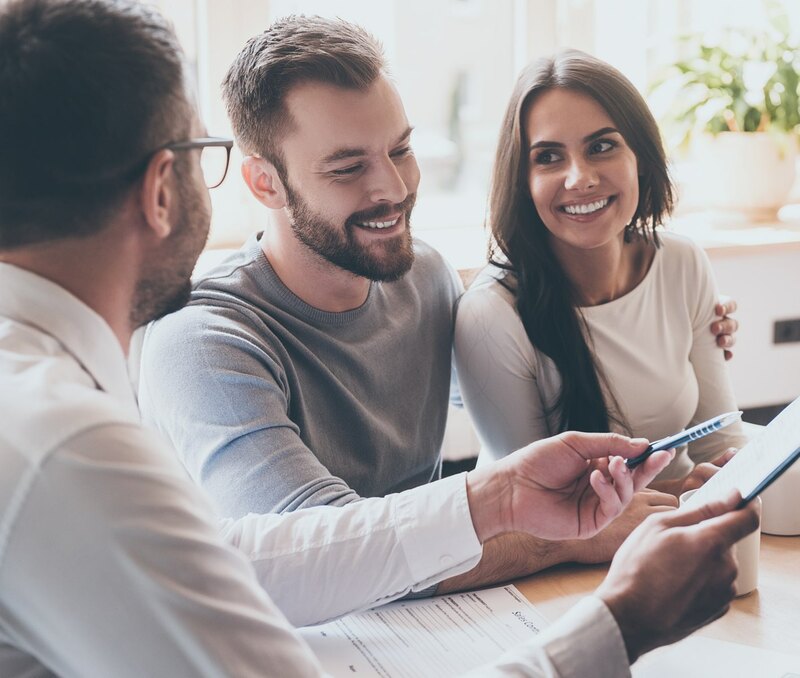 Our sub-groups have expertise in project development, house design, construction and manufacturing, to bring you the best quality homes. 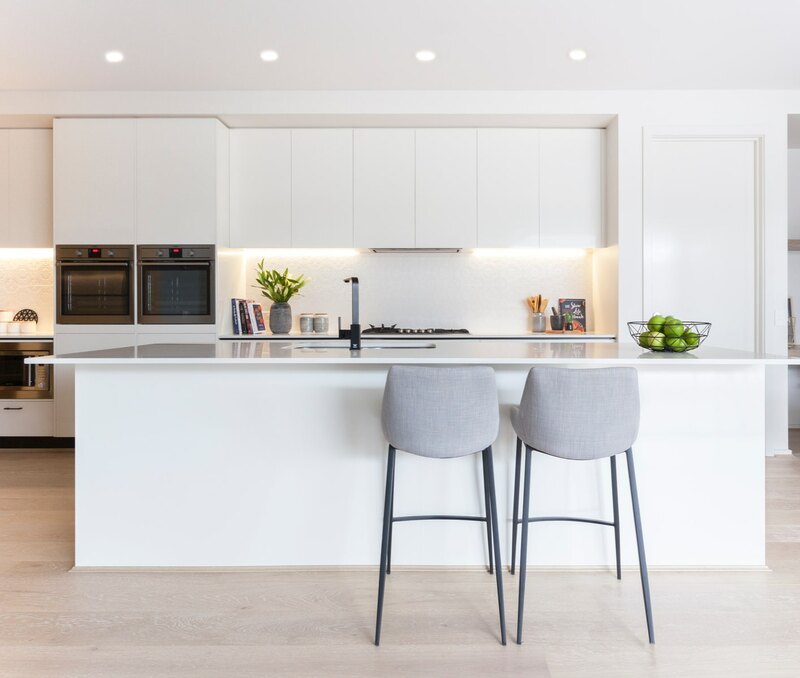 JG King Homes, the original member of the group, is our detached home division, dedicated to building high-quality, steel frame residential housing for Victorian families. 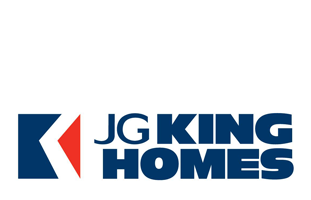 JG King Projects evolved from JG King Homes to service the retirement and aged-care sectors. 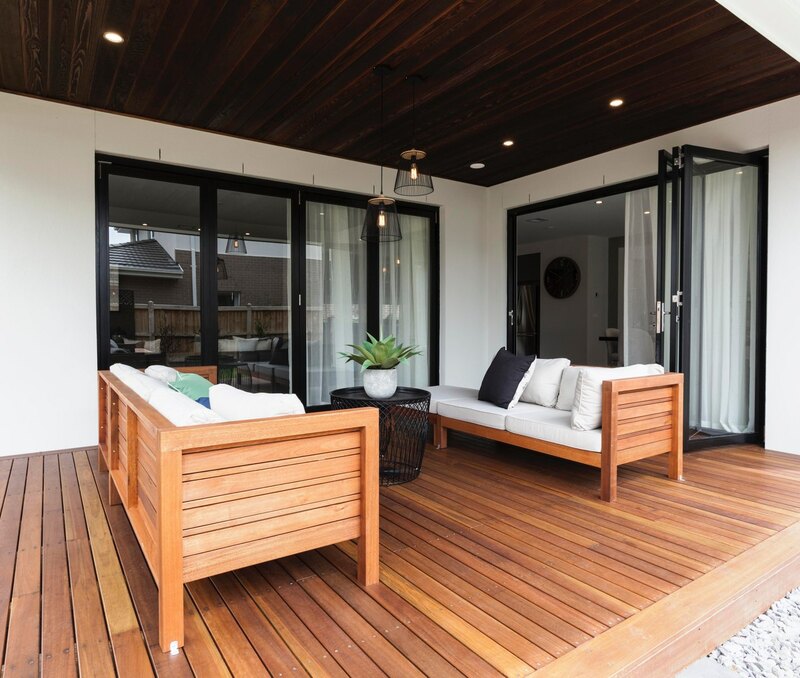 It provides medium-density, multi-level, multi-unit housing developments. 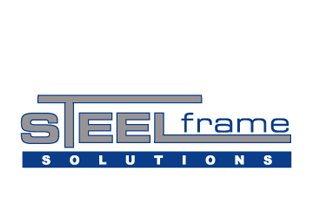 Steel Frame Solutions is the largest manufacturer of pre-fabricated steel frames in Australia. 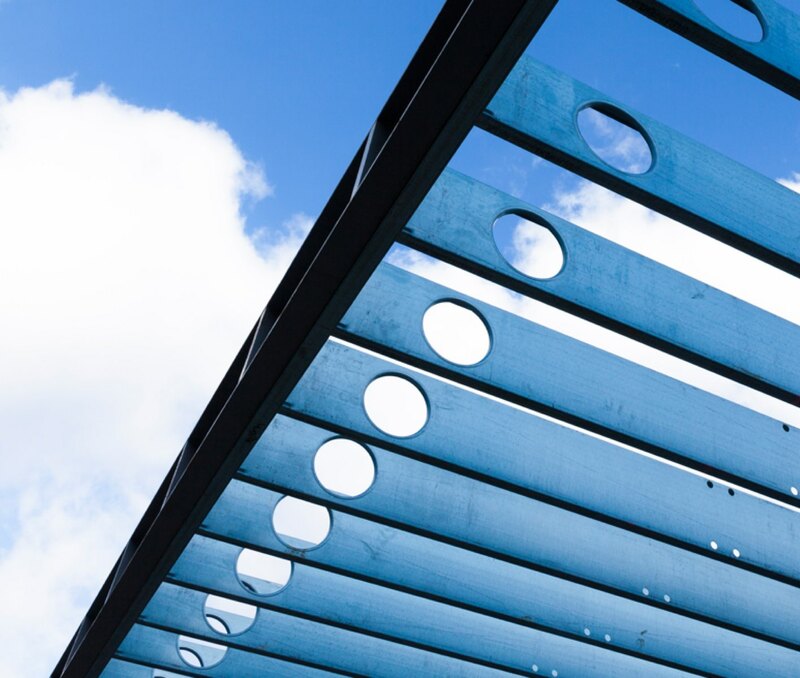 In fact we are widely regarded as the pioneers of steel framing technology for residential housing construction. 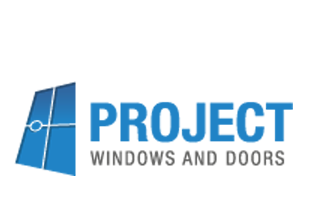 Based in Ballarat and supplying a number of builders as well as the construction entities of the JG King Building Group, Project Windows and Doors manufactures standard and non standard high tech aluminium framed windows, fly doors and screens and security doors in plain, powder coated and anodised finishes. 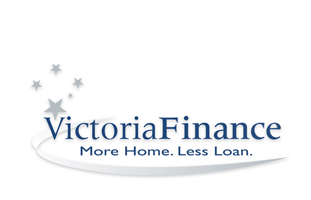 Victoria Finance is one of Victoria’s largest independent mortgage brokers and an essential part of the JG King Group. 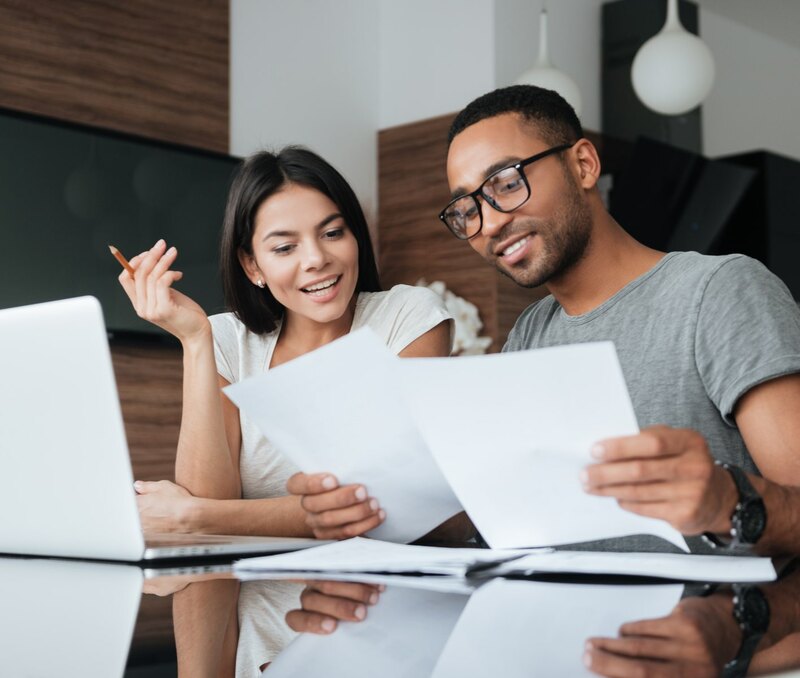 Specialising in construction loans for owner-occupiers and investors, it provides access to more than 40 of Australia’s best banks, financial institutions and credit unions. © 2019 JG HOMES. ALL RIGHTS RESERVED.